Our experience, patience, and attention to detail have helped the practice stay ahead of industry standards and trends. Patients can be assured we will provide them with the care, time, and understanding they need to make good decisions about their dental health and needs. Dr. David Somers is particularly skilled in the area of root canals. He has extensively trained using continuing education in this field to be able to offer this service to their patients in a rural community. Dr. Mitchell Somers is particularly skilled in the area of oral surgery and dental implants. He has extensively trained using continuing education to offer this service to all the patients of the practice. Mitchell Somers, DMD joined his father at Somers Dentistry, LLC in 2012. He and his wife, Elise, reside in Oil City with their children Nolan, Morgan and Ian. He graduated from Juniata College with a B.S. in Chemistry and pursued his dental education at the University of Pittsburgh School of Dental Medicine. 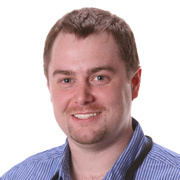 Following graduation in 2009, Dr. Somers practiced in State College before returning to his hometown of Oil City. Dr. Somers comes from a dental family, as both his father, sister and brother-in-law are practicing dentists. Dr. Somers graduated from Oil City Senior High School in 2001. 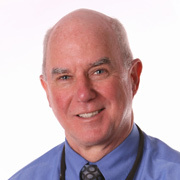 David W. Somers, DDS has been practicing dental medicine for over 35 years. Dr. Somers is pleased to serve the community with the highest level of dental care. He and his wife, Jana, reside in Oil City and enjoy spending time with their grandchildren, Kenna, Corinne, Theo, Nolan, Morgan and Ian. Dr. Somers opened the practice in Oil City, PA after graduating from Temple University School of Dentistry in 1979. 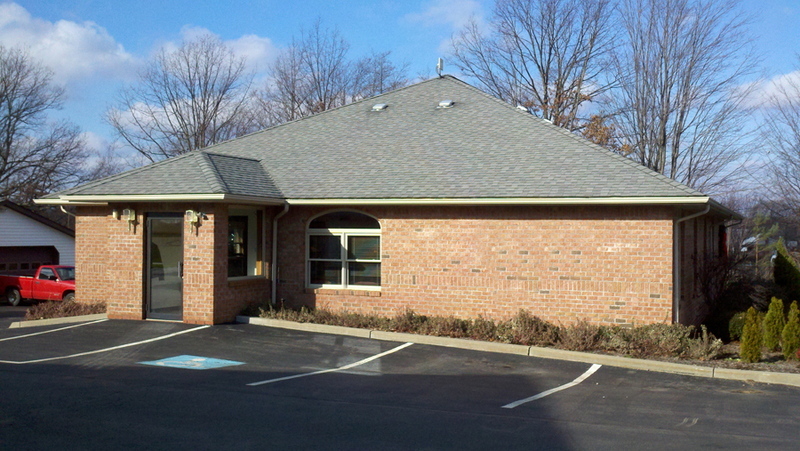 He relocated to the current location in Seneca, PA in 2000 to accommodate the growing practice. He is a 1970 graduate of Cranberry High School.